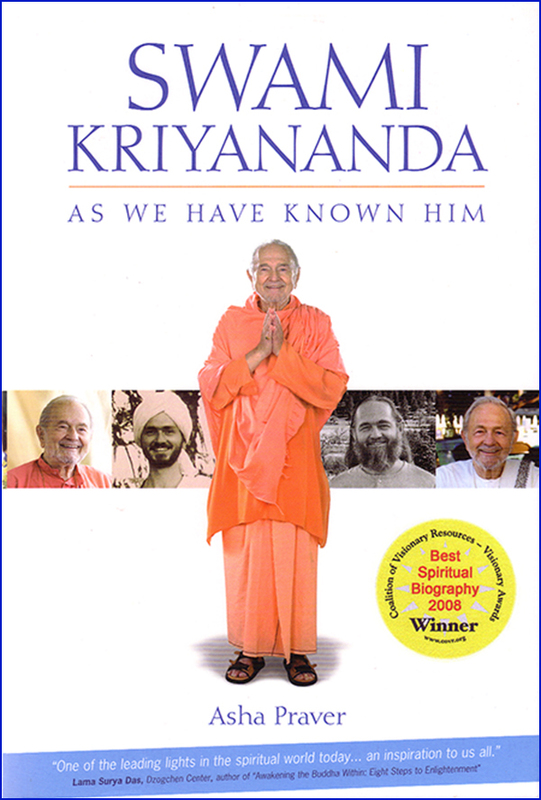 Swami Kriyananda As We Have Known Him: Should I Give Up? Happy lived on for several years more. She was never really well, so it took considerable effort to keep her body going. The will power and understanding she gained was of great spiritual benefit to her, progress she wouldn’t have made if she had given up sooner.